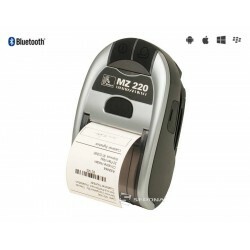 The printer supports Bluetooth communication. 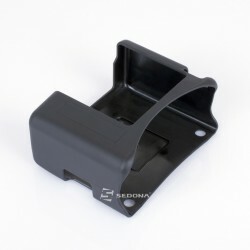 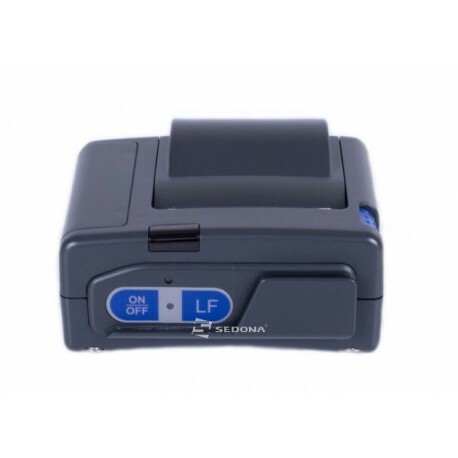 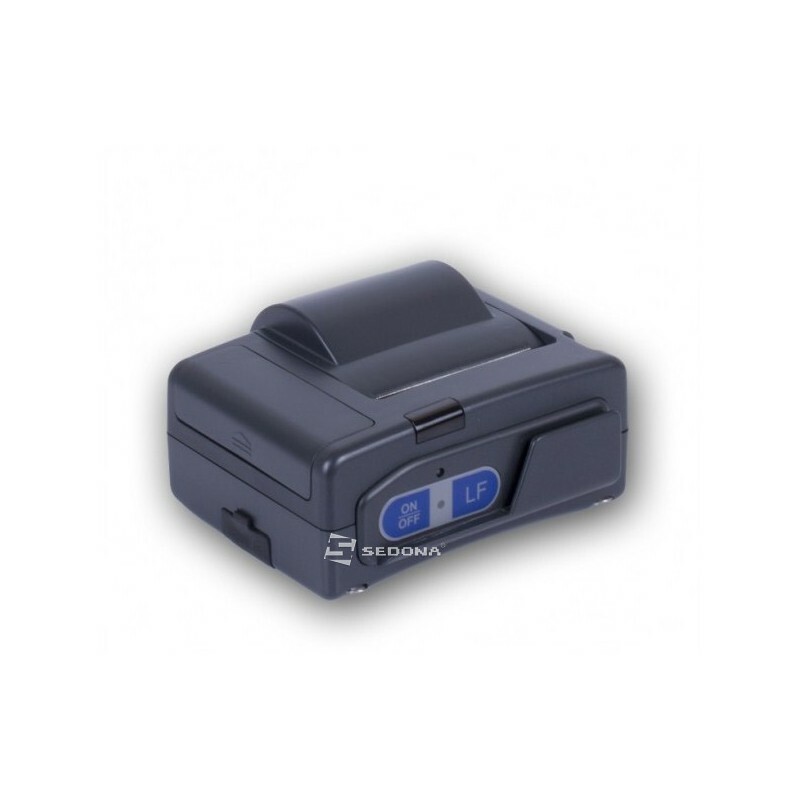 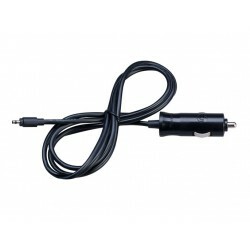 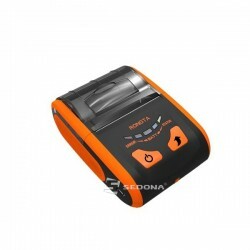 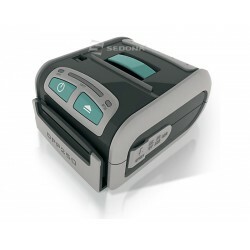 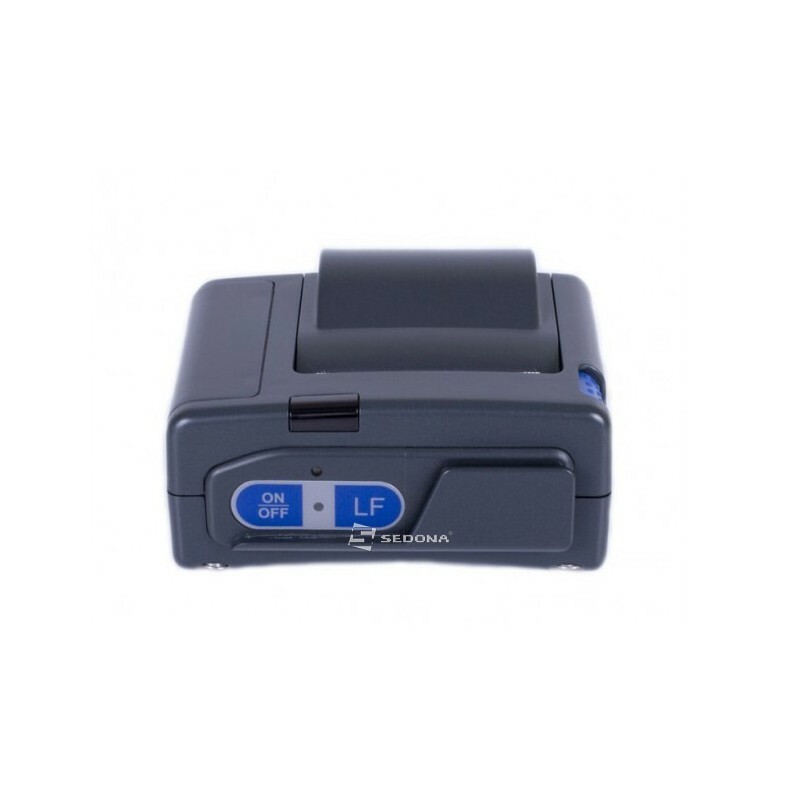 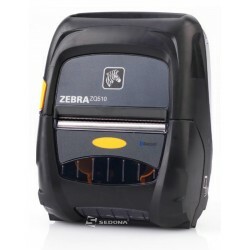 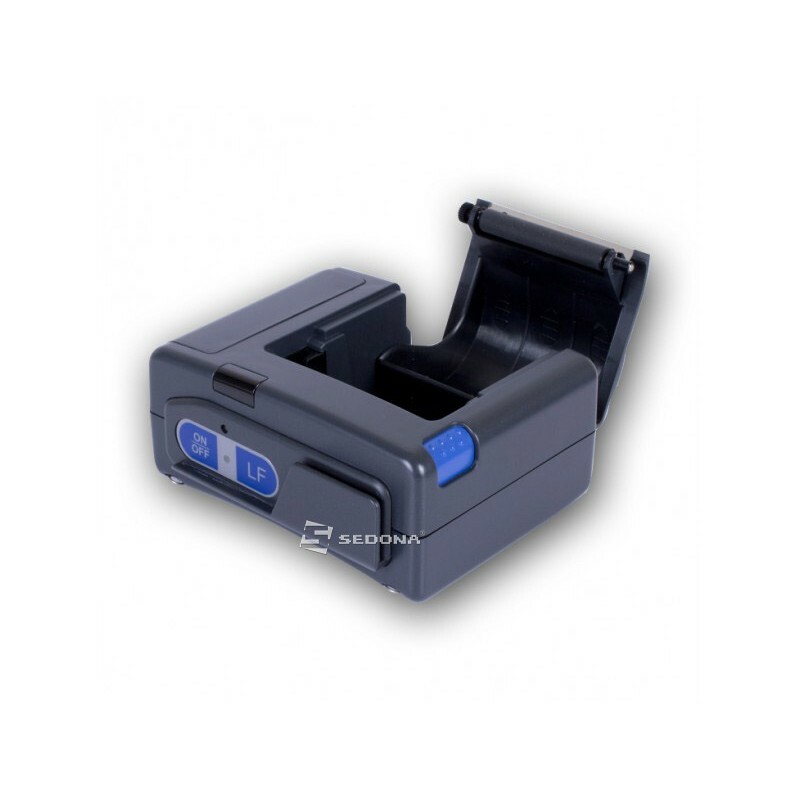 It can have also a magnetic stripe reader for operator identifications. 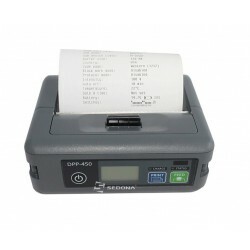 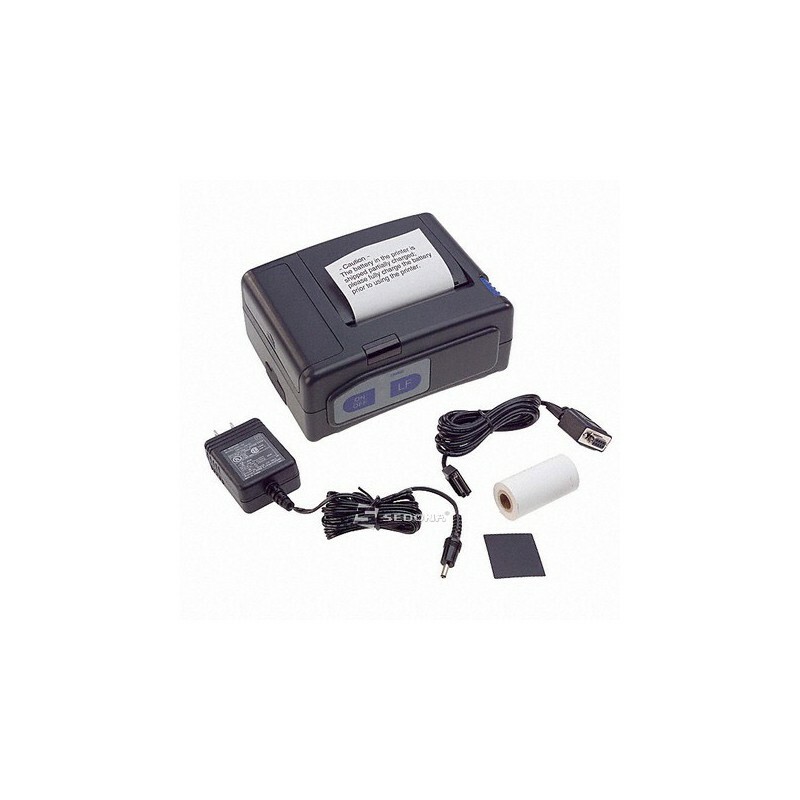 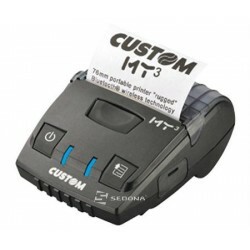 CMP-10 also has a high capacity battery pack which allows users to print for many days without recharging the battery.